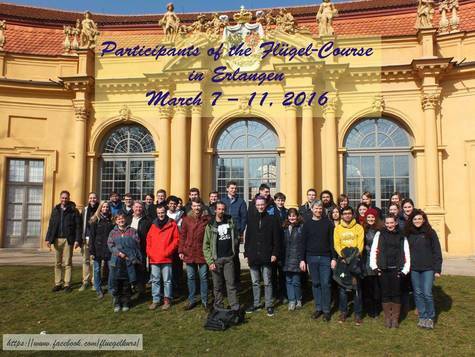 The Flügel Course is an internationally renowned course in carbonate microfacies which has been running in Erlangen since 1974. Demand has increased through time, and since 2015 the course has been running twice a year. It is organised by the Palaeontology department of the GeoZentrum Nordbayern (University of Erlangen-Nuremberg) and has been attended by over 1500 colleagues from both academia and industry. It covers a wide range of topics, and is in the form of short presentations and accompanying microscope exercises. 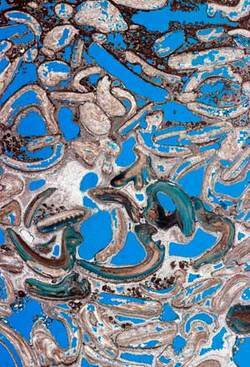 Skills will be developed on both thin sections and loose sediments. Great emphasis is placed on recent research developments in carbonate systems (e.g., cold water carbonates, deepwater reefs, bioerosion, cold seep carbonates). The GeoZentrum Erlangen has a unique collection of carbonate samples from around the world. It is also possible to bring your own samples to discuss with specialists. The course fills up quickly. If you are on the waiting list please send a short message to axel.munnecke@fau.de. Two courses were held in 2017. Participants came from 18 countries: Algeria, Australia, Brazil, China, Chile, Denmark, Germany, France, Great Britain, Italy, Austria, Oman, Poland, Portugal, Switzerland, Czech Republic, USA. The location was provided courtesy of the University Library. 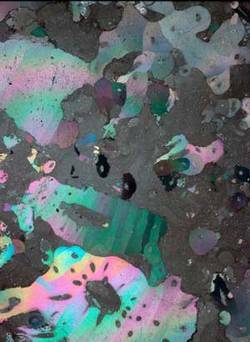 Courses started daily at 8:30 am, with brief presentations on various topics, and practical training in the world’s largest thin-section teaching collection was provided. 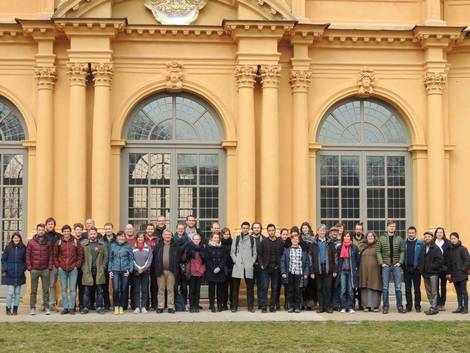 Courses were held by the following teachers: Richard Höfling, Emilia Jarochowska, Wolfgang Kiessling, Roman Koch, Birgit Leipner-Mata, Matthias López Correa, Axel Munnecke, Thomas Hammerich, Marcello Natalicchio, Katrin Heindel and Sebastian Teichert. Many participants brought their own samples and discussed late into the night with colleagues from Erlangen and other institutes. Like every year, it was a stimulating time to meet new colleagues and to exchange experiences and ideas on the topic of carbonate rocks. Two courses were held in 2016. 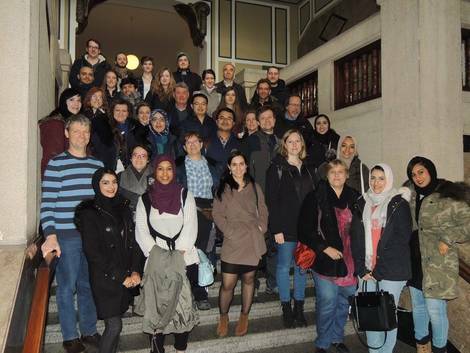 The participants came from Egypt, Belgium, Brazil, Germany, India, Italy, Canada, Great Britain, Austria, Oman, Poland, Saudi Arabia, Sweden, Spain, Czech Republic, Turkey and the USA.